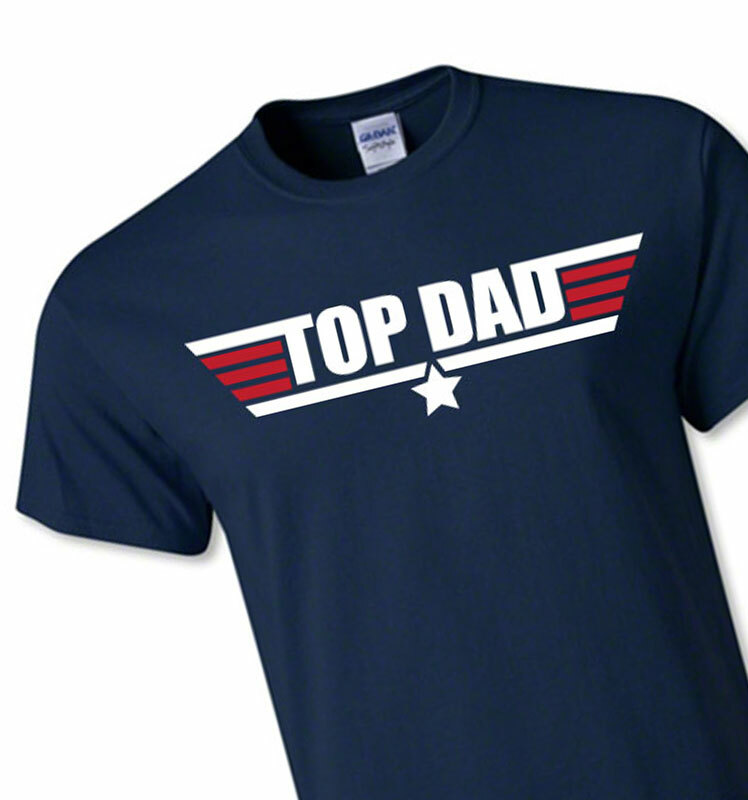 A funny T-shirt for Dad this Father's Day. 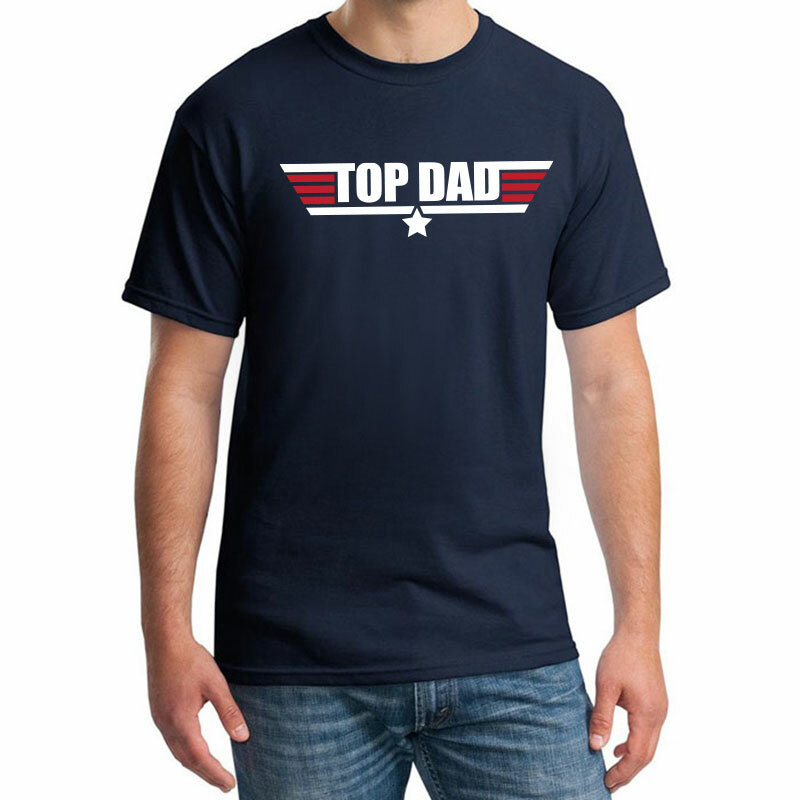 Show your love and appreciation with this unique and original idea. 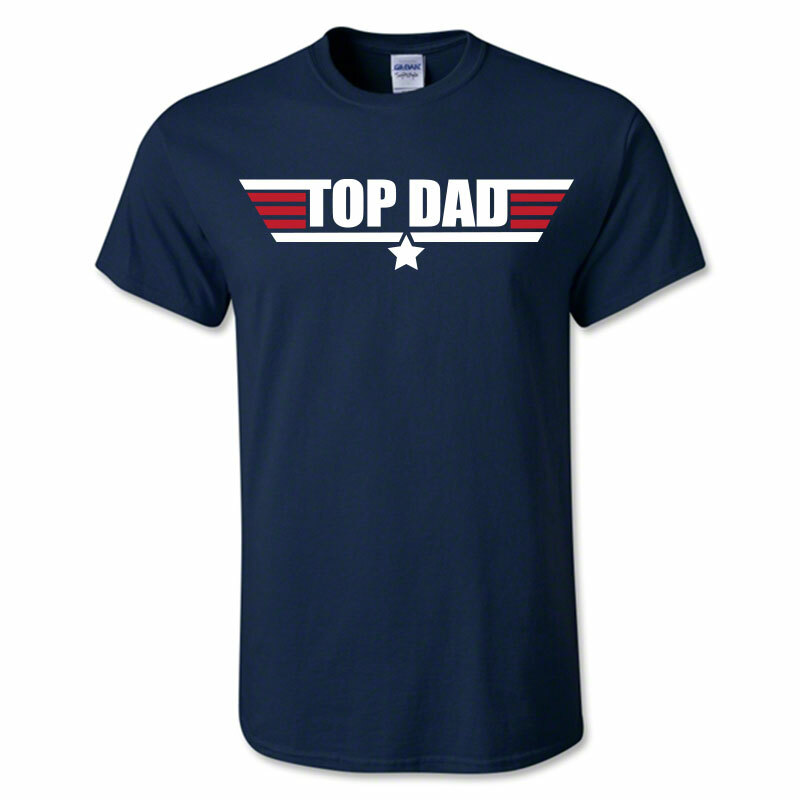 One of our exclusive Father's Day gift suggestions, check out our store for more. Please allow up to 5 days for processing before dispatch.